The timing couldn’t be more perfect, and you’re making plans to invite friends and family over for your first Texas Hill Country crawfish boil. 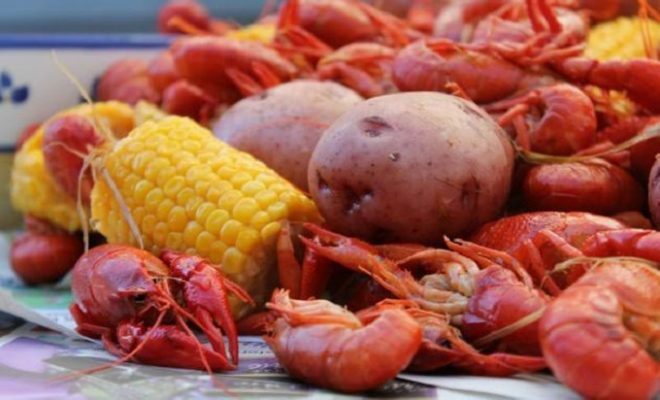 For those that love them, there’s nothing that beats the taste of those delicious mudbugs (with the exception of a good cold gulp of suds to wash them down with), but hosting your own successful crawfish boil isn’t always as easy as it sounds. 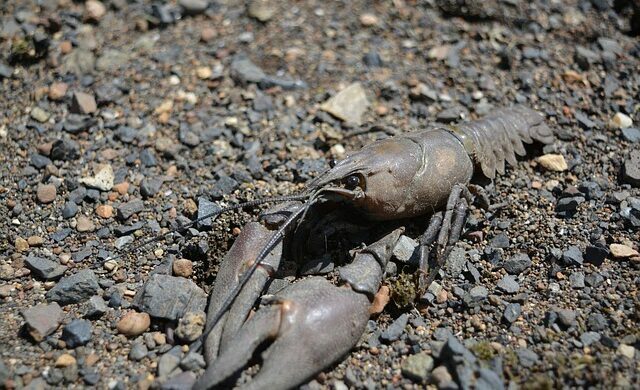 Here are some tips to help steer you through your boil, straight down the road to crawdad success. 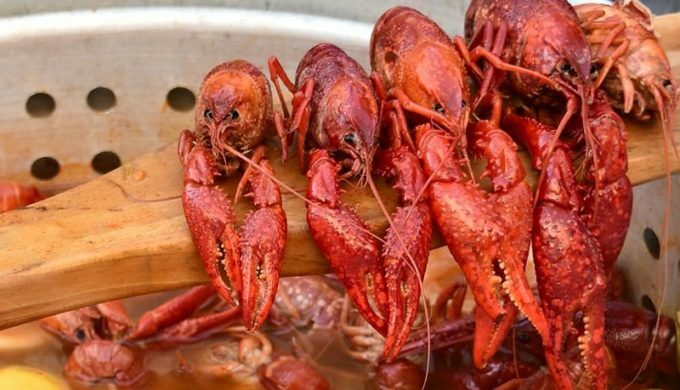 Your Texas Hill Country crawfish boil is best to start with live stock, but considering some of our locales, even good day-old crawfish will do the trick. A good rule for supply and demand is 3-5 lbs. per person. 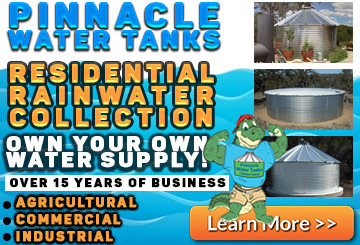 And when you purchase your crawfish, try to transfer them into a large ice chest with an open drain. They shouldn’t sit in water prior to cooking, and you should replenish the ice as required. 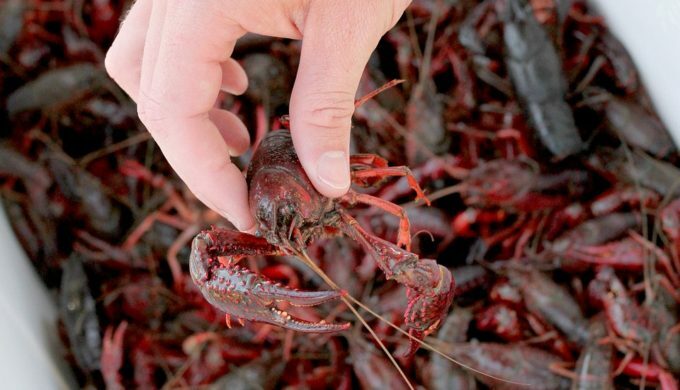 When you’re ready to boil, pour the crawfish into another tub for washing. Definitely ensure you wash your crawfish well prior to boiling. They live in rivers and streams, and sometimes ditches, and they often come covered in mud, dirt, grass, garbage, and the like. Clean them thoroughly, and you’ll appreciate the time you’ve taken to do so. Nothing puts a damper on a good crawfish boil like grinding grit in your teeth. Someone needs to attend to the boiling at all times. If it can’t be you, designate or find someone who knows the art of seasoning and the proper preparation of the stock. 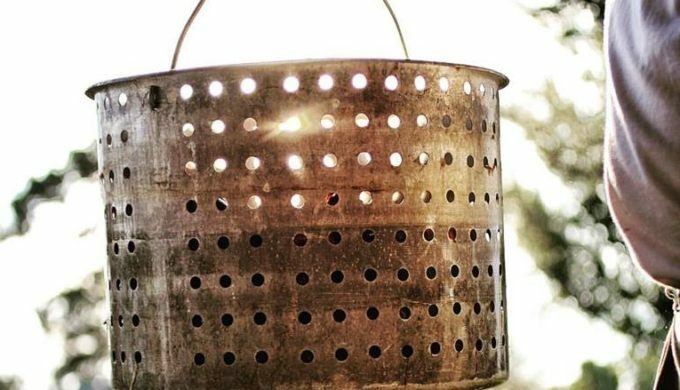 A large stockpot with a basket insert is a requirement. Ensure you have all the tools of the trade, seasoning, and prepared vegetables (potatoes and corn on the cob) immediately on hand and ready to go. Follow all directions from your recipe, or leave your boil-master to their duties. When the vegetables have been brought to a boil, your crawfish need to do so for a minimum of 15 minutes, or until done.